For over twenty-five years, Artistic Tile Founder & CEO, Nancy Epstein, has scoured the world looking for stunning and unique materials to introduce into the marketplace. On her recent trip to Italy, Nancy came across a gorgeous textured porcelain tile that stopped her in her tracks. 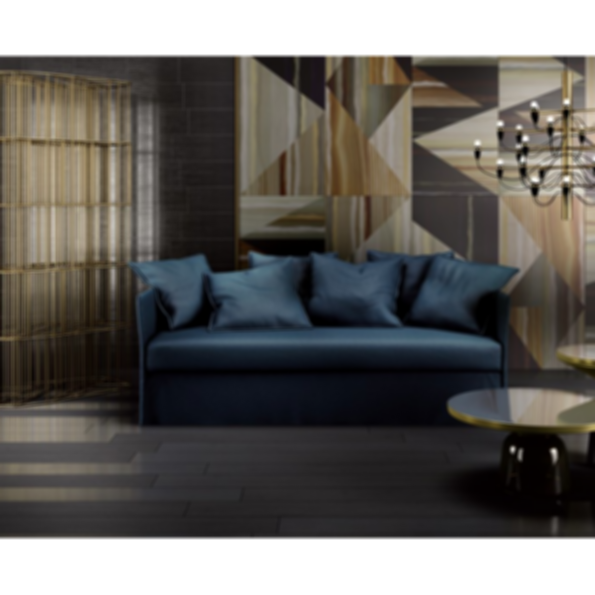 Introducing the EMBERS COLLECTION, from Artistic Tile. EMBERS takes its inspiration from Shou Sugi Ban, an ancient Japanese exterior siding technique that preserves wood by charring it. The process involves charring the wood, cooling it, cleaning it, and finishing it with a natural oil. 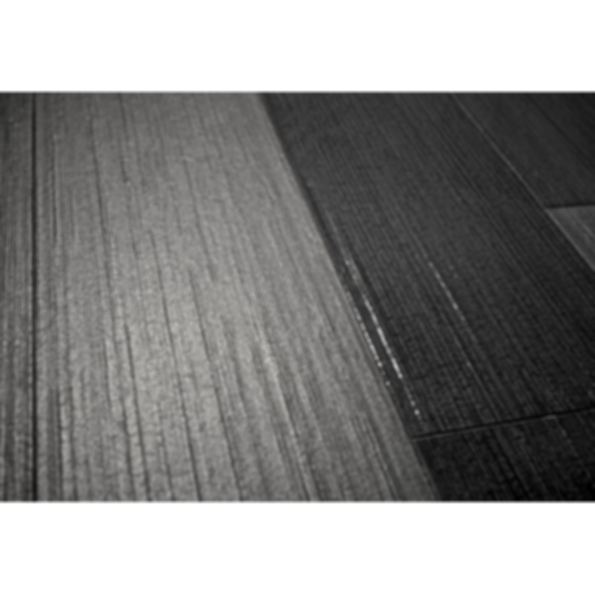 EMBERS captures the beautiful look of Shou Sugi Ban in a low maintenance, durable porcelain. Stocked in various colorways, formats and finishes, EMBERS adds a special touch to any room.